Verify your manual calls for the RC-300. This remote only works with the latest PST units, while previous units require the RC-200. Call us with your PST model and serial number if you are unsure. 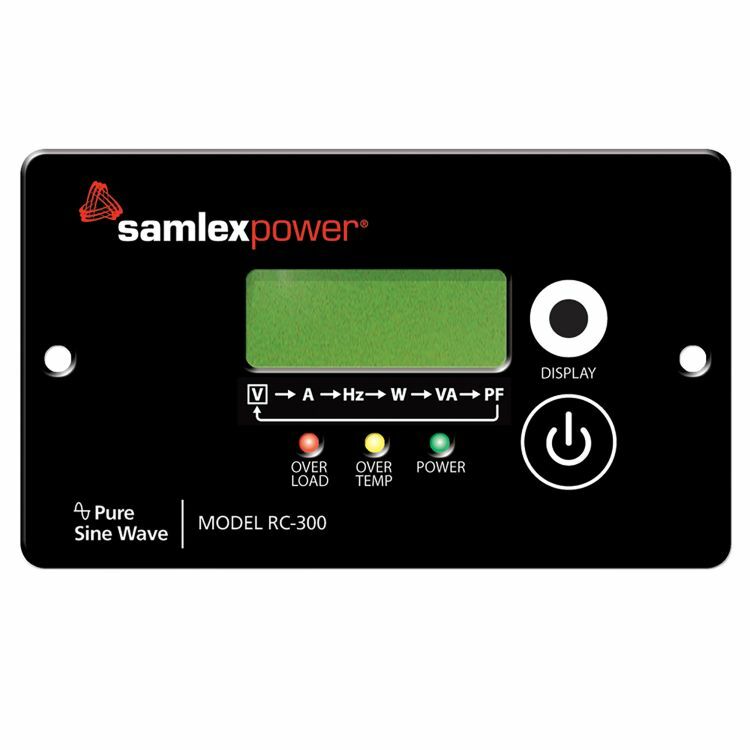 The Samlex RC-300 is an optional LCD panel remote control for use with the latest PST-1500-12/24/48, PST-2000-12/24, PST-3000-12/24 and PST-300S-12E/24E inverters. *Please check you manual, or call with serial number. Previous models take the RC-200. Do you own the RC-300? Please, tell us what you think about it. It helps us provide you with better products. Please note that it may take up to 72 hours for your review to appear.